I’m half way through dropping a few words on some Broken Toad bits I got hold of earlier in the year, last one was the brush soap which I rated highly. 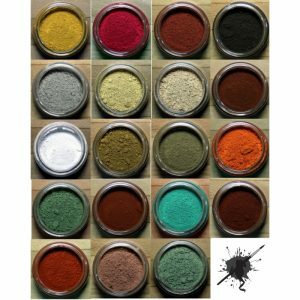 They also do a MASSIVE range of pigments for your models, surprisingly big, with some really out-there colours. So obviously I had to get hold of some. I usually use Secret Weapon pigments, so lets see how these measure up. Big pots of coloured dust. 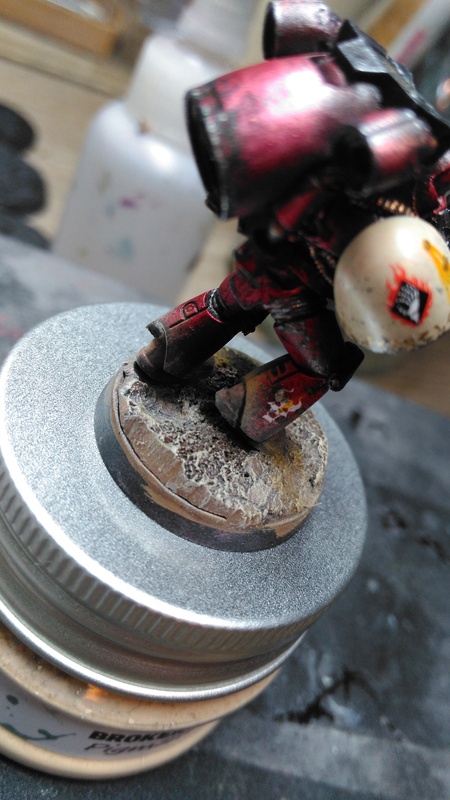 First up, weathering powders or pigments? These are pigments, as in actual pigmented ochre. 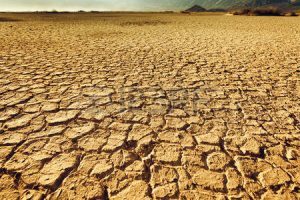 The difference it seems is something branded as a weathering powder could really be anything, brick dust, saw dust, ground up bones of sacrificial victims, and you’d not know the difference until you opened the pot and realised it was rubbish. 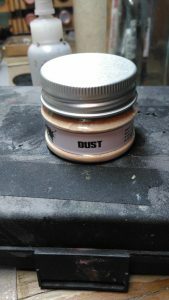 Pigments are pure ochre so hold their colour better, are finer and much easier to work with, and also consequently last for longer. I got the sand pigment from Broken Toad as a tester, I use a lot of he Secret weapon sand pigment on my Word Bearers so it made sense. On opening the pot, its miles bigger than the Secret Weapon tubs. and a load cheaper, already on to a winner here if its any good, coming in at £10 for 4 pots, that would cost you £20 for Secret Weapon. Nice big plastic pot of the stuff. Not since scarface have you seen piles of dust this big. The actual pigment is ridiculously fine too. 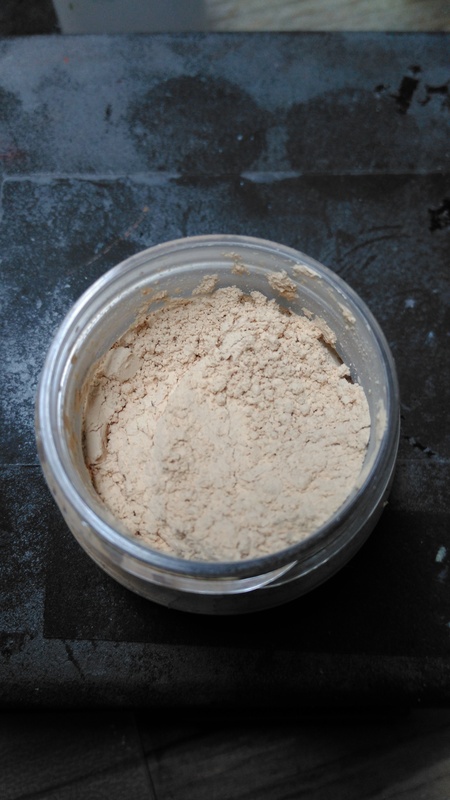 I’ve used Vallejo and Secret Weapon sand pigments and powders before and always found the light sand to be flakey for want of a better word, its just not very fine and goes on slightly clumpy. Not this dear reader. This is the finest dust, it really clings to your models, and looks realistic when you build it up in layers. None of that weird flaky clumping to be seen. Really fine texture, load of pigment too. This its going to last you forever. 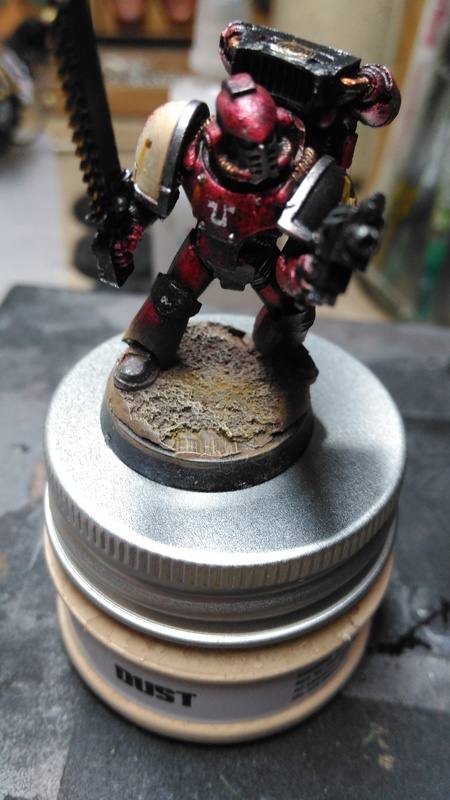 As you can see it went on well over metallic red paint and sand coloured bases to add an extra layer of realism. For note, the darker colour there is a Secret Weapon colour as I over lay the two for more depth and realism but you get the picture. All in all I’m really impressed with this, they just feel like a really high quality product, do what they’re supposed to do, have an excellent texture and look the part. Different shot but you can see how fine it is, and gives a really realistic finish. I’m converted, and I’d recommend you taking the plunge with some pots if you’re an experienced pigment user or just new to the process. I’m going to pick up some more of these based on the sand which for me was the acid test given the lacklustre performance of other brands thus far. If you want to know exactly how to use them, theres tonnes of tutorials on you tube that can explain it miles better than I can in a wall of text. 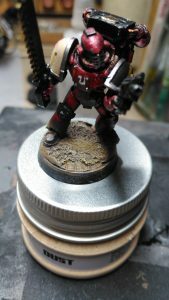 This entry was posted in Model Review, Painting and Modelling Guides, Painting and Modelling Reviews, Reviews and tagged broken toad, pigments, secret weapon, word bearers by Paul. Bookmark the permalink.